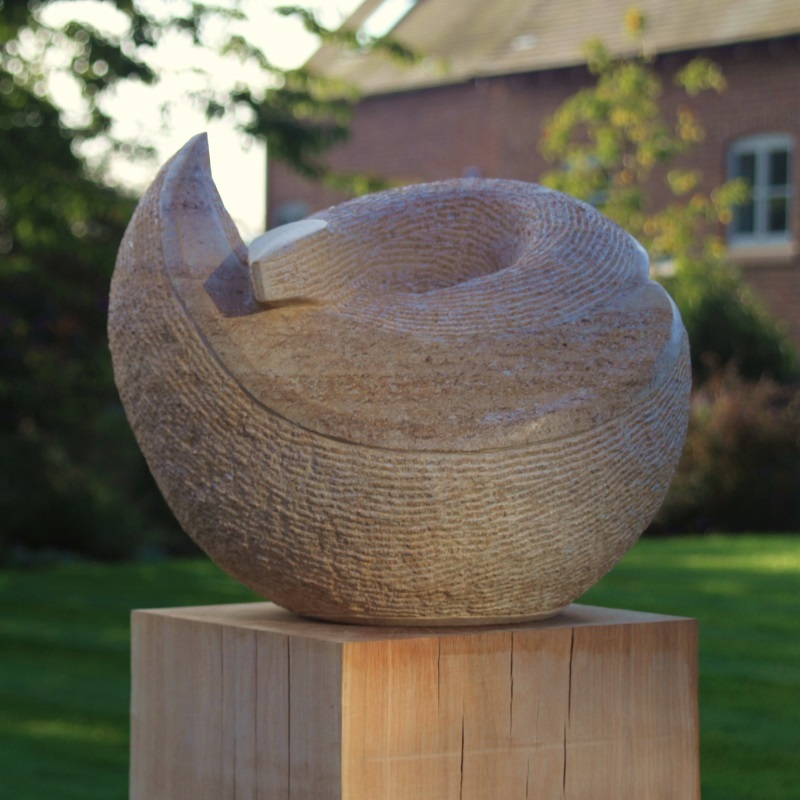 My work is as much about the stone as it is about the shapes and forms created. 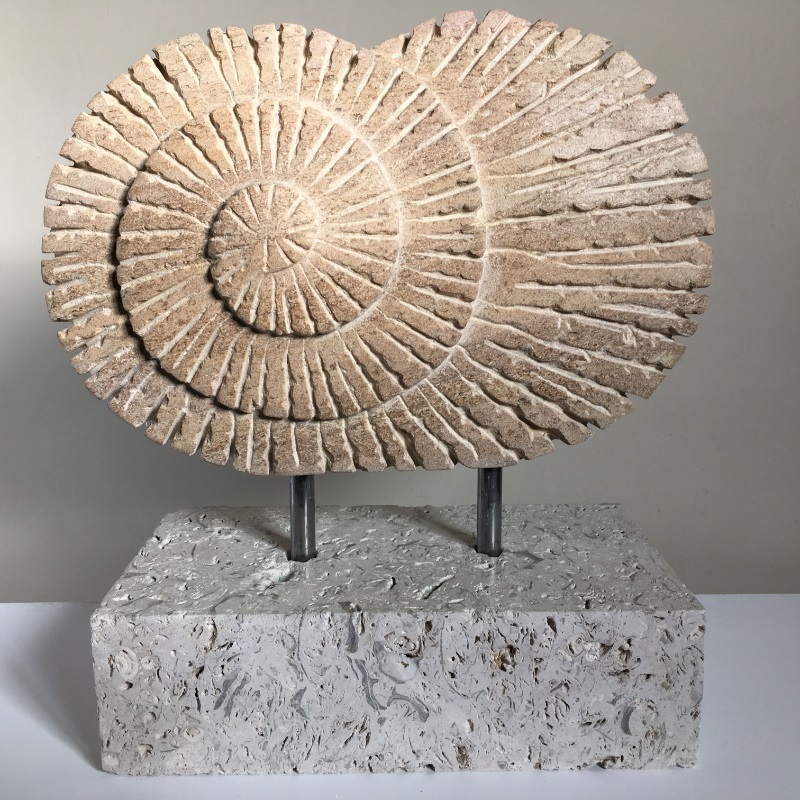 Limestone offers a connection with our very existence, with fossils revealing themselves as icons in finished pieces. 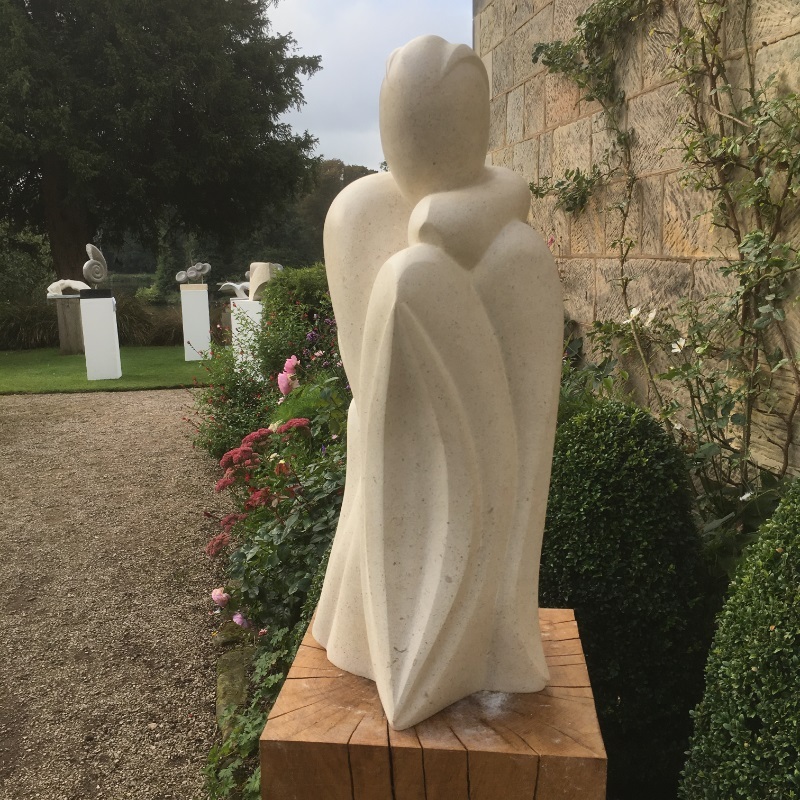 I often work in locally sourced Derbyshire limestone, appreciating the heritage of traditional methods in winning the stone from the ground. My work is invariably described as tactile; meant to be touched. A variety of textural qualities are typical with tool marks accentuating movement, polished surfaces revealing the stones interior and the flow of form. Subjects may be figurative or abstracted. I take inspiration from the natural world, representing simple organic shapes, forms and movement. I aspire to create subtle statements, delighting in the interplay of light and shadow. My work at this year’s festival will include new works based on bone forms.